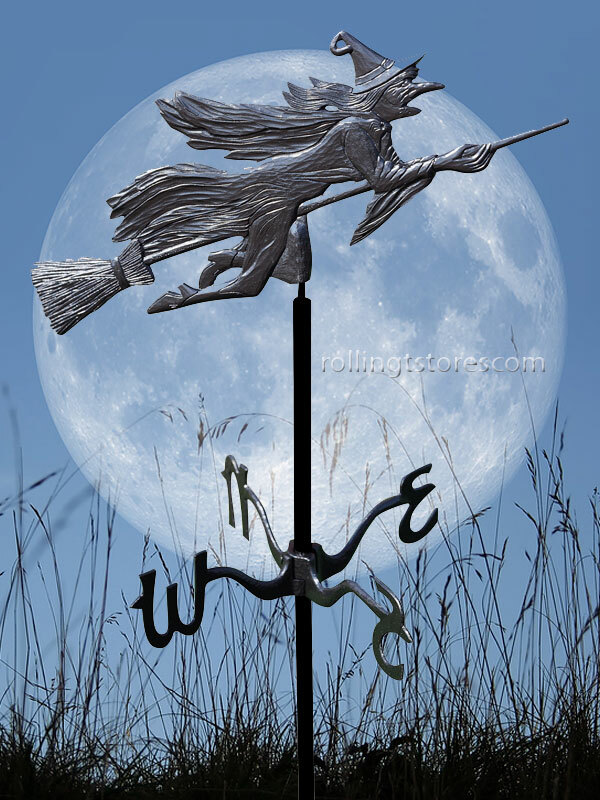 The Flying Witch Garden Weathervane will be a great addition to your garden that is also functional for detecting the wind’s direction. Halloween is right around the corner and this will add to your outdoor decoration at the same time. This Whitehall witch measures 24 by 60-inches and comes in a black color. It’s lightweight too – weighing in at only six pounds – because it’s made from 100% recycled aluminum. It’s also weather-resistant and rust-proof, ensuring that it will be around for many years to make an original statement for your garden area.